Also known as the golden fig or higueron, the Florida strangler fig is a tree that is native to Florida in the USA, southern Mexico, northern and western Caribbean, and in Central America as far south as Panama. This plant was first scientifically described by Thomas Nuttall in 1846. 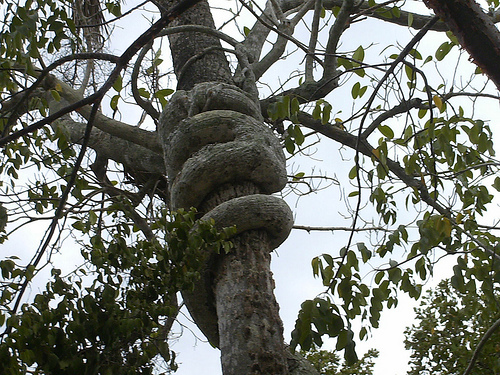 Strangler figs are types of figs that germinate in the canopy of its host tree. It will then live as an epiphyte until its roots reach the ground. After this, it will enlarge and actually strangle its host (despite all the help it’s provided!) and become a free-standing tree. They are found in forests and used for both food and shelter in cloud forests for invertebrates, reptiles, birds, and mammals. They have also had a place in traditional medicine, live fencing, in bonsai, as well as an ornamental plant. The Florida strangler fig tree can reach as tall as 98 feet (30 metres) tall. Each tree has function male and female flowers. Although figs are usually evergreen, the Florida strangler fig is not always evergreen. During the winter in northern Florida, it will become leafless. This tree comes in different shapes and sizes. For example, the Florida strangler fig’s leaves can be less than 10 cm long, while others are much larger. The shape of the leaves can also be different as some are heart-shaped, oblong, ovate, and more. Its figs are paired. When they are green, they are unripe. When they ripen, they are yellow in colour. Its figs are about 1 cm in diameter. 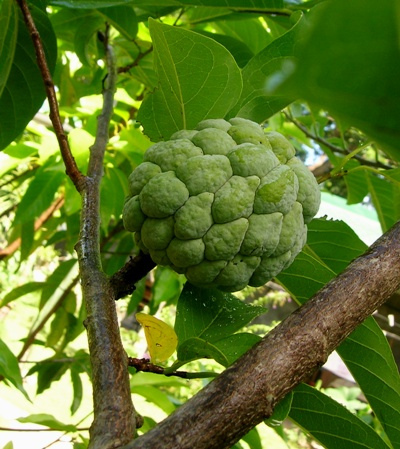 The fruit of the Florida strangler fig is edible and has been used as a food source by both early settlers in Florida as well as by indigenous people of the area. Its latex was actually used to make chewing gum, and its aerial roots were used to make fishing lines, bowstrings, arrows, and lashings. The fruit of the Florida strangler fig tree was used to make a rose-coloured dye. 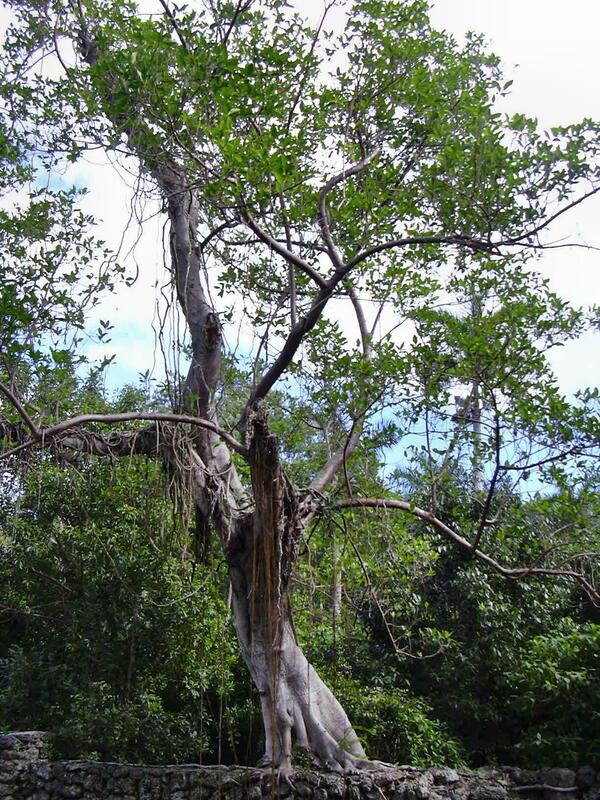 In Florida and the Bahamas, the Florida strangler fig tree was used in traditional medicine. 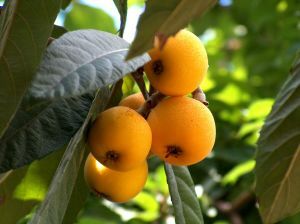 It was thought that it had anti-bacterial properties. However, a study by Allison Adonizio screened it for this for anti-bacterial properties but failed. In Costa Rica around the cities of Santa Elena, Canitas, and La Cruz, the Florida strangler fig tree is commonly found on dairy farms. This is because they are spared when forestland is converted into pasture. This is because Farmers identified the Florida strangler fig tree as being a useful fence post as it can be used as both live fencing and for firewood purposes. They also identified that it was a food species for wild mammals and birds. 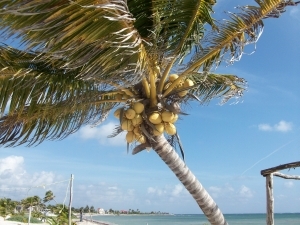 In South Florida, this tree is considered useful for ‘enviroscaping’ in order to conserve energy. The reason for this was that it is not as aggressive as other fig species, despite the fact that it does require space. It is also used as an indoor tree, for bonsai purposes, or ornamental purposes. They do tend to invade built structures and may need to be removed in order to prevent any kind of structural damage. As a result, they are not recommended for small plots of land.